Sloane Stephens’ WTA ranking just jumped 874 spots in 28 days. Anastasija Sevastova (LAT) vs [PR] Sloane Stephens (USA) – Sloane Stephens has had a strong summer with a lot of solid wins. I think she will complete her return to the top echelons of tennis with a win in this match. Sevastova deserves a lot of credit for coming back from a set down to beat Maria Sharapova. Still, Stephens 2017 hard court form has been strong recently. Venus Williams (USA) vs Petra Kvitova (CZE) (7 p.m.) – The winner of this match will pool all of the epic storyline points. Kvitova was brutally attacked in her home and had hand surgery earlier this year. Venus Williams reached the 1997 US Open final. She won the US Open in 2000 and 2001, but a title in 2017 after reaching the 1997 final would be something. I think Petra wins due to her beating the Garbine Muguruza who was red hot entering this match. Petra has a game that can neutralize everyone on tour if it is clicking. 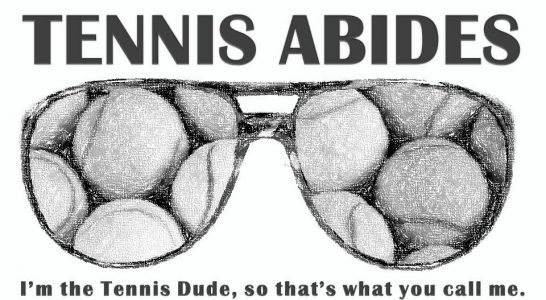 Next Post Today is Tennis Abides’ 6th Birthday!